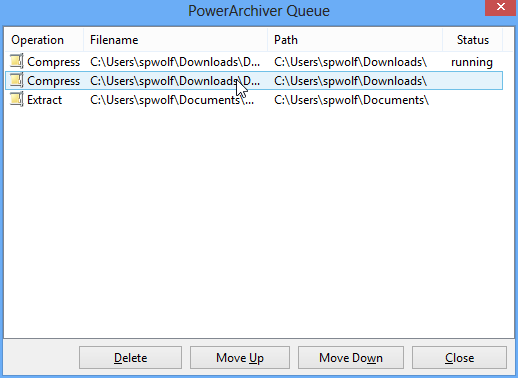 With coming Windows 8 official release, here is the new release of PowerArchiver 2012. 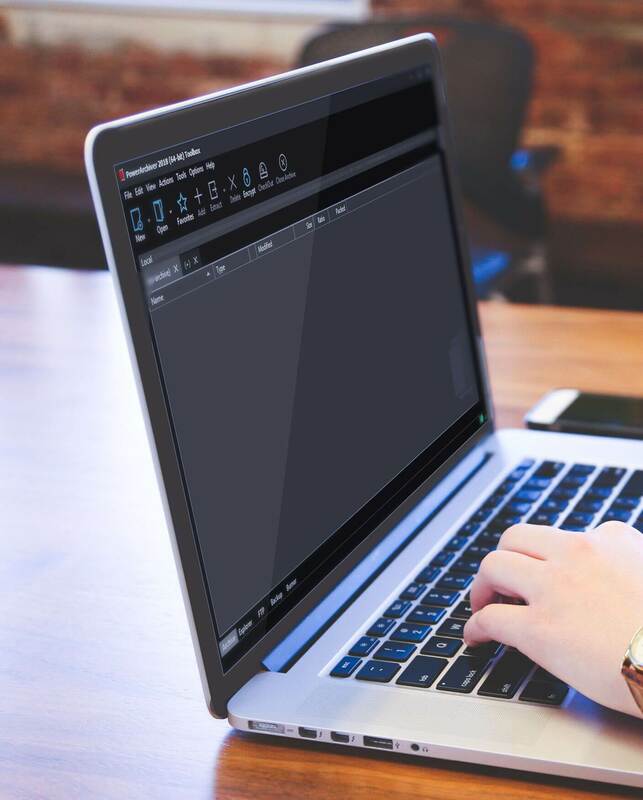 Last week it came to our attention that Windows 8 does not play well with Kol, language we used to create PA Starter – our Queue worker app, so not to leave you stranded, we went on and created new PA Starter from grounds up in Delphi XE2 instead of Kol. We used Kol for its memory advantages when we created PA Starter long time ago, so it was time to bring it back to modern world. New PA Starter looks good and this will lead to some improvements later on, such as ability to schedule Patchbeam updates in the background (if selected by you). So please check out this release and confirm that it all works beautifully on your side! As changes are strictly for Windows 8 users, this version will not go up via Patchbeam until next week’s release! You can download PowerArchiver 2012 13.02.02 from our download page. Previous Post PowerArchiver 2012 13.01.04 Released! Next Post Happy Holidays from ConeXware, Inc and PowerArchiver Team!